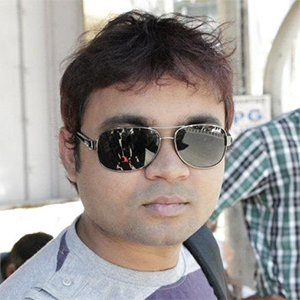 Sarathi Sabyasachi Sahoo is a highly experienced web & mobile application developer by passion and profession. He has more than seven years of experience in developing complex algorithms and writing high-performance applications that can scale at ease. He is an aspiring entrepreneur in the Web 2.0 industry.